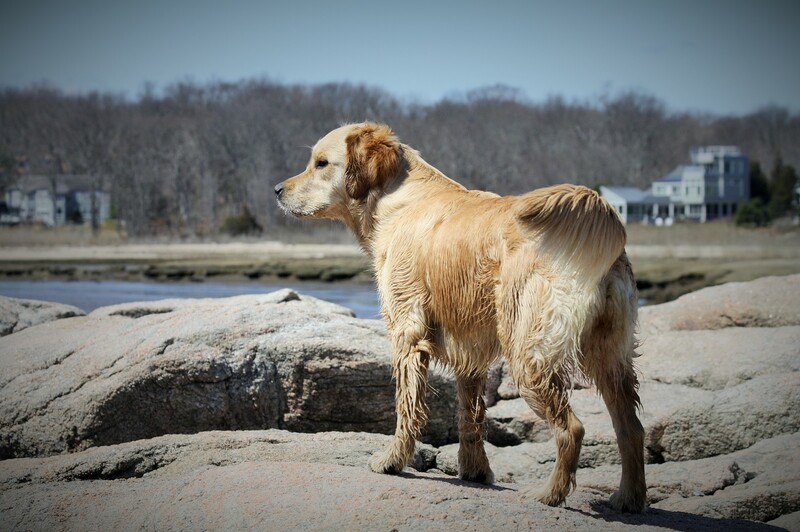 Owned and Loved by Wendy and Marybeth of Eastshore Goldens in NH. 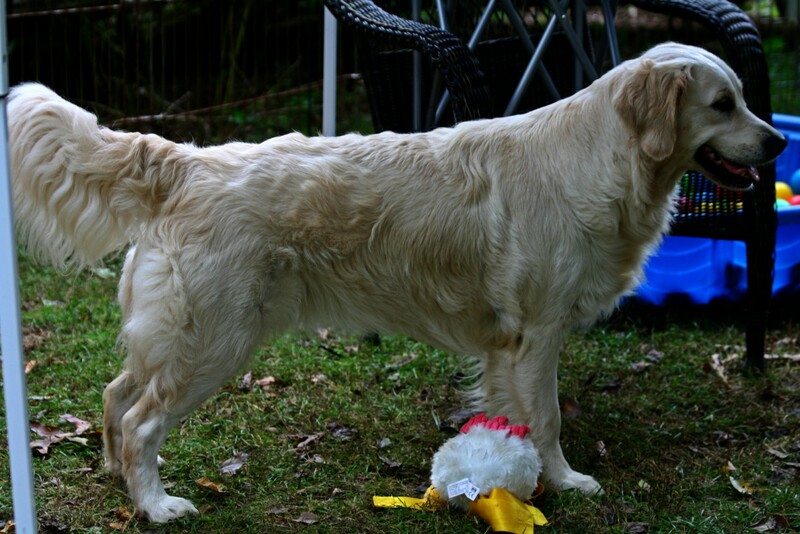 This will be Novel's Final Litter. Owned and Loved by Wendy and Marybeth of Eastshore in NH. Wait Lists Are Full at This Time! 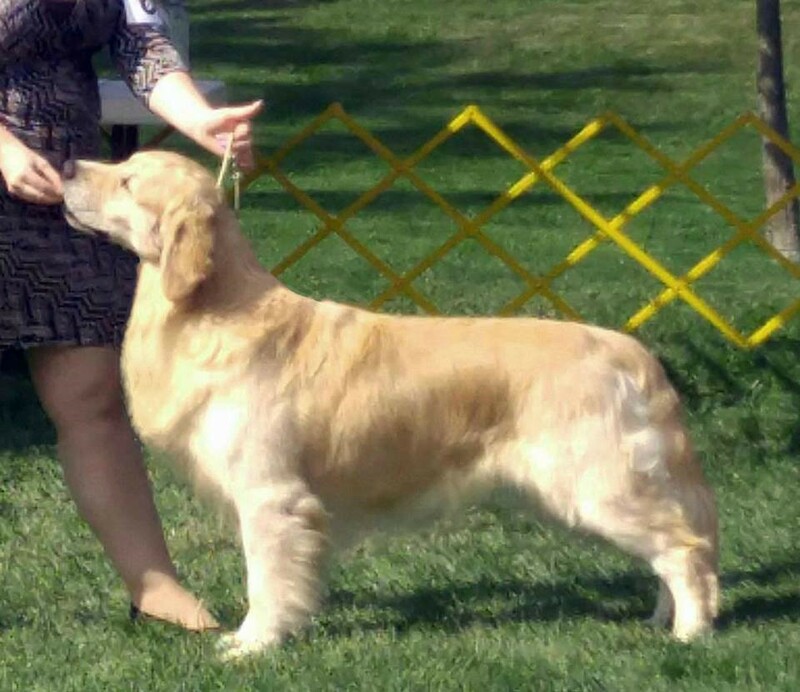 Thank you Cindy Jones for breeding your lovely Karma to our wonderful boy! 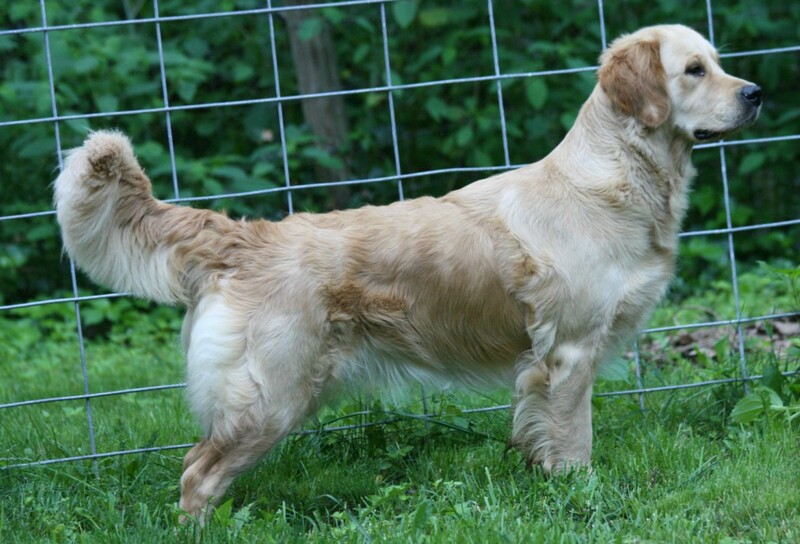 My Way Birks Novel Design (Novel) will be breed for her final litter. 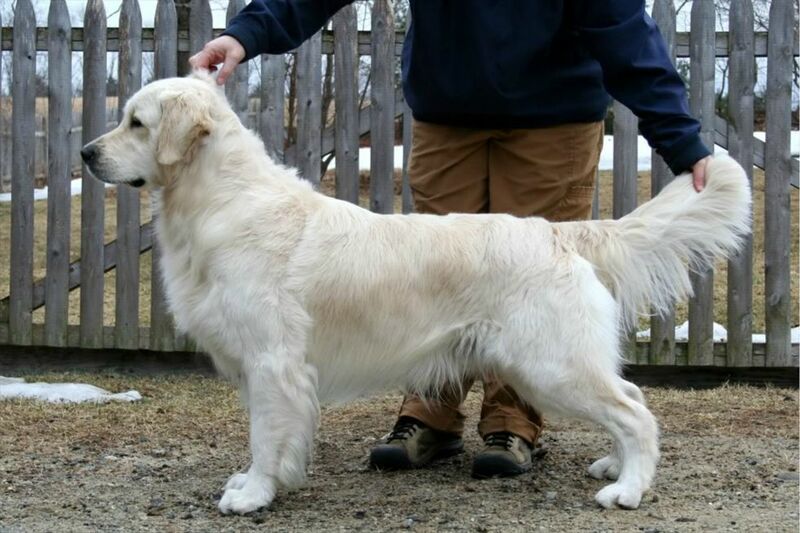 Sire will be CanCH Kyon's Sheamus O'Shea (Sheamus). This litter did not take. My Way Birks Sequel To The Story (Sequel) will be breed for the first time. Sire will be Dutch Consolidation All Trades (Colin). 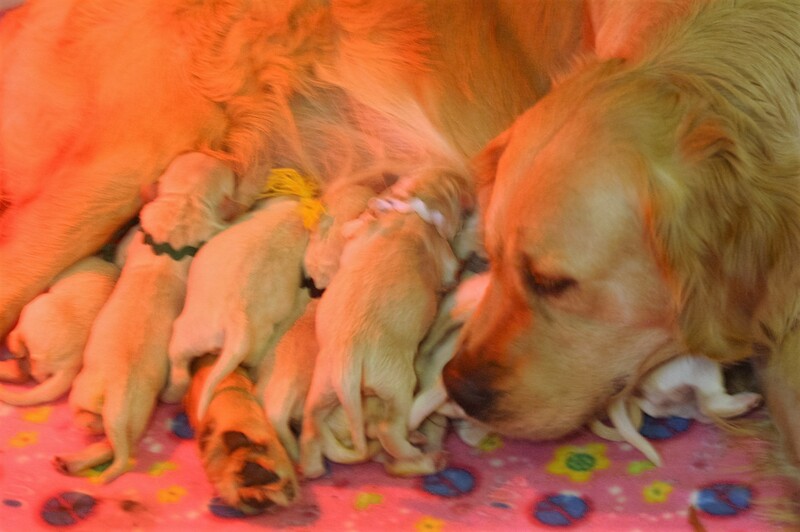 9 Beautiful Healthy and Happy Babies where born naturally on April 6, 2018. Sequel blessed us with 7 Males and 2 Females. This Litter is already Spoken For. Produced 6 Females and 4 Males! the week of August 13, 16. 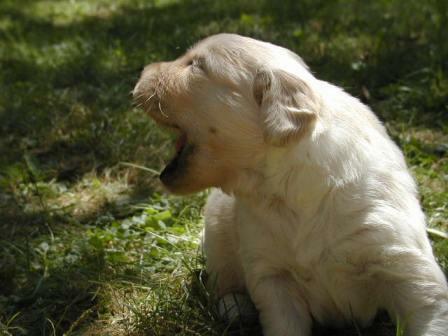 All puppies are spoken for at this time. 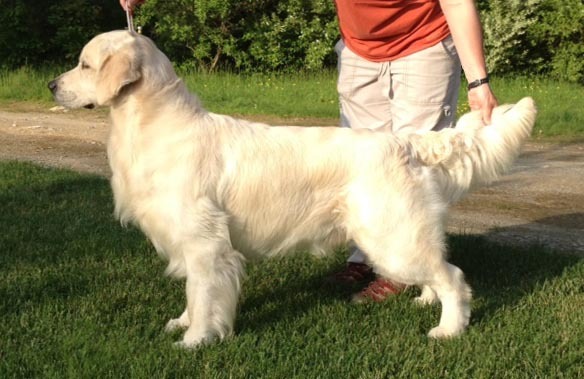 Can CH Ramchaine Magnetic CGC CCA, Nicolaas! 4 Females, 2 Males born on October 31, 2015. 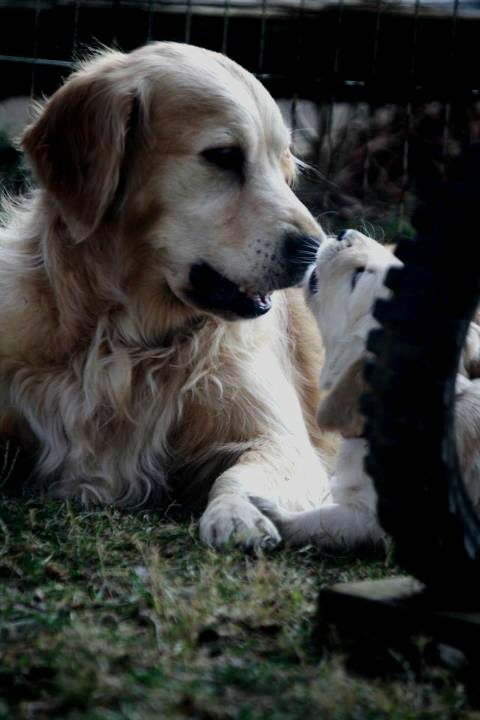 Novel whelped effortlessly and is a wonderful mom! 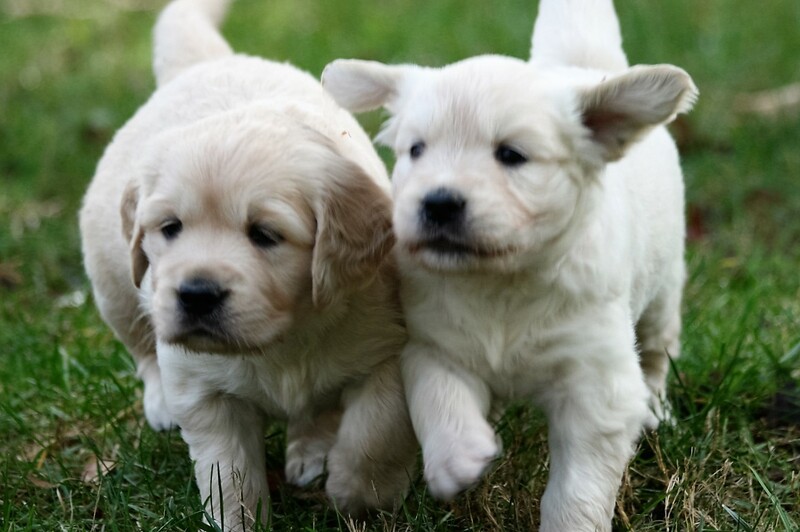 "I just received word from Guide Dogs for the Blind in California, that two of Patrick's pups have graduated the program and another will be used as a breeding dog for Guide Dogs. 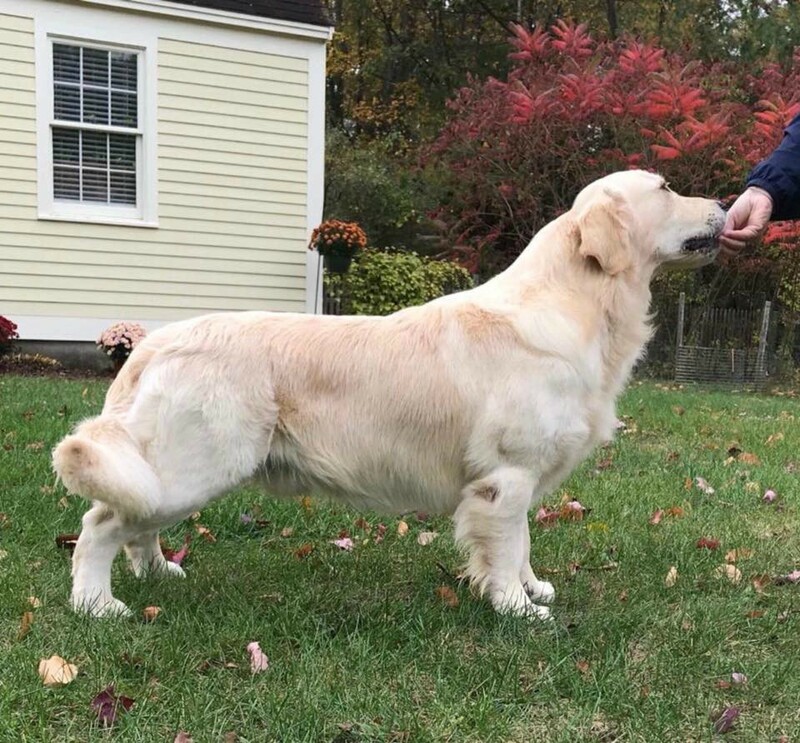 I am so happy to hear how successful these dogs are and how they are helping their new partners. Brings tears to my eyes. Guide Dogs would like to use Patrick again soon. I am so pleased. ♥ ♥ 2/27/13"